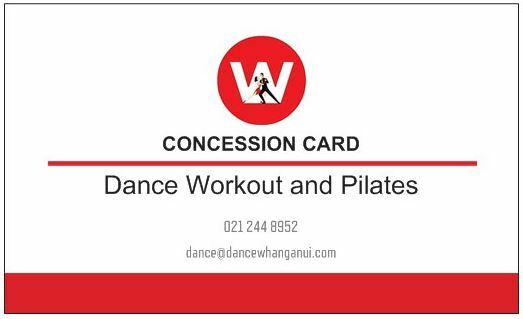 Valid for all Pilates and Dance Workout classes only. Please always check the timetable and the location of classes. If in doubt, please text to check 021 244 8952.